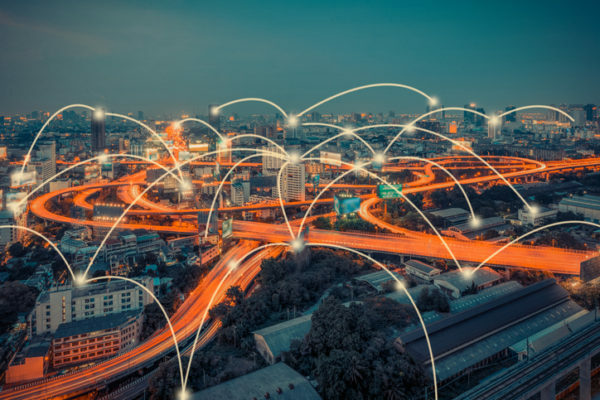 The Connected City Advisory Board (CCAB), a committee developed by the Wireless Broadband Alliance (WBA), has launched its first Connected City Blueprint. A guideline to support cities and government authorities developing Connected City plans, the report clearly outlines the factors to consider when developing a smarter and more connected city ecosystem, and the technology required. It also provides a set of case studies to be used as a benchmark for future connected city deployments. Smart cities are an evolutionary step in urban development, enabling economic growth and improving the quality of life for citizens. Connectivity lies at the very heart of smart cities by connecting networks, sensors and devices to transform the way a city operates. The Connected City Blueprint aims to help the wider wireless industry, including citizens, entrepreneurs, operators, regulators, equipment manufacturers and service developers, better understand the challenges and opportunities of the connected city and smart city ecosystem. The CCAB and the WBA will continue to develop The Connected City Blueprint to help the wireless community successfully implement connected and smart cities. As an industry-wide collaborative, the CCAB would like to invite stakeholders to get involved in this initiative.